Leather Seats - Moon Roof - Keyless Entry - Premium Sound!!! This is a 2013 Mercedes Benz C250 Sport Sedan with Automatic Transmission that comes in with 78k on the miles. It is very clean inside and out; mechanically sound and without any issues. It comes in with options like Leather Seats, Power Seats, Keyless Entry, Alloy Wheels, Tinted Windows, and much more. These are high performance car that you love to own and drive. It comes with the 1.8L Turbo engine that provide plenty of power. It is a sporty and handles very well on the road. If you are looking for luxury then this is a nice car to own. It is a Two Owner vehicle and it has a Clean CarFax report. It has been maintained very well by the previous owners. It is fully loaded and offers many options and features that you might be looking for. You can send us a text at 408-375-1204 and we will get back to you as soon as possible. Come visit us locally at 3111 Monterey Hwy, San Jose, CA and let Capitol Auto Sales be your next and last stop for a vehicle! Customers are welcome to come in and test drive our vehicles at any time. Rates as low as 1.49 percent on approved credit and on selected vehicles only. We finance bad/good credit, no license, first time buyers, and much more. Financing Available. We Accept Trade-Ins..We Accept Visa, Mastercard and Discover. For more pictures and information about this vehicle please visit cas408.com or capitol408.com! 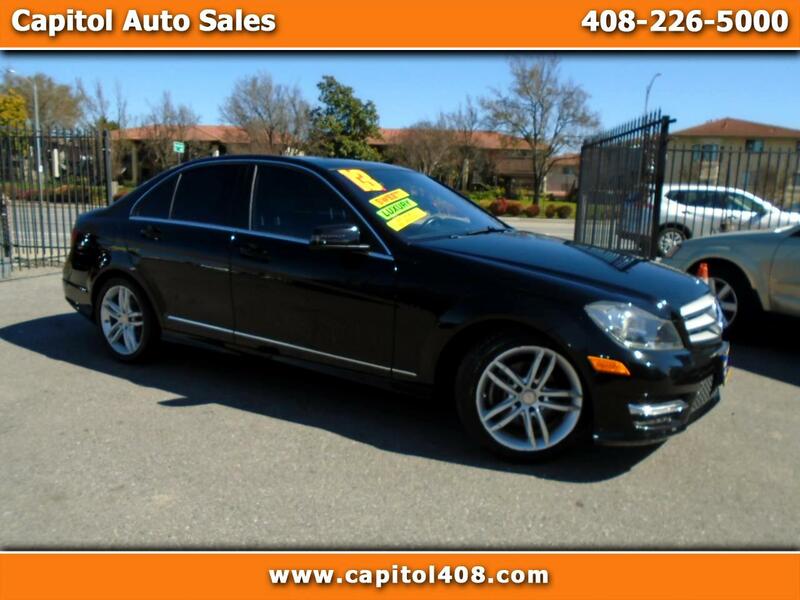 Visit Capitol Auto Sales online at www.cas408.com to see more pictures of this vehicle or call us at 408-226-5000 today to schedule your test drive.